A website specifically designed for the Symbian / Maemo/ MeeGo community, full of information about the now defunct past Operating Systems from Nokia. MyPhone.gr is one of the most visited Greek Technology news website in which I used to be an Editor in Chief. A lot of research as well as articles that I have done in the past can be found there..
A dream journal website for keeping records of your dreams and have feedback on them and their potential meaning. Check out some of my completed projects and work. 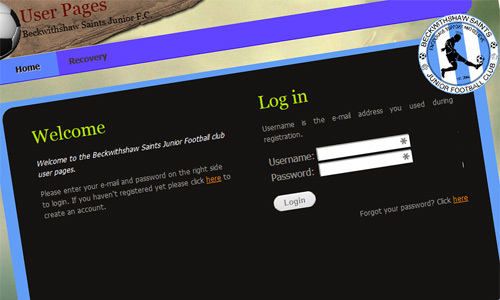 The BSJFC Players' Registration system is a Members Management System specifically designed for Football Teams. The main purpose of the project was to develop a system that would let new players easily register themselves to the football club. Furthermore the administration of the football club is able to manage the players' subscriptions/payments through a restricted area as well as assign players to different teams and coaches depending on their age. The System was initially developed using jsp pages but due to the complexity of the requirements the software was redesigned and written using Java Servlets (in order to take full advantage of the Object Oriented Features of Java) while following the MVC / Model 2 software pattern. For the frontend, Freemarker templating system was used along with HTML/CSS. The System uses 3 different User Interfaces. One user interface was specifically designed for the registration process of the players where the players (or their parents) are able to complete the registration through an easy step by step process. The second UI follows the simplicity of the previous one along with a few visual effects that take advantage of the JQuery framework. Through this UI the players can easily view or amend their details along with any extra information. 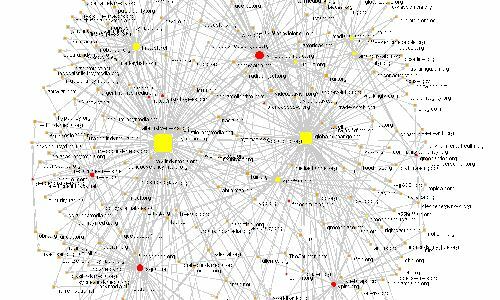 Due to the nature of the project (not an academic project) the source code as well as the design of the system cannot be shared. In case you are interested please email me at kiriakos.bobotis (at) gmail (dot) com so that I can redirect you to my client and get permission from him in order to see the website in action or even parts of the source code. © Copyright 2014-2016 Kyriakos Bompotis.